A Very Special Episode of March Madness! I am informed by sports fans that this time of year is something called “March Madness” which I assume is some form of group-bloc mental illness. 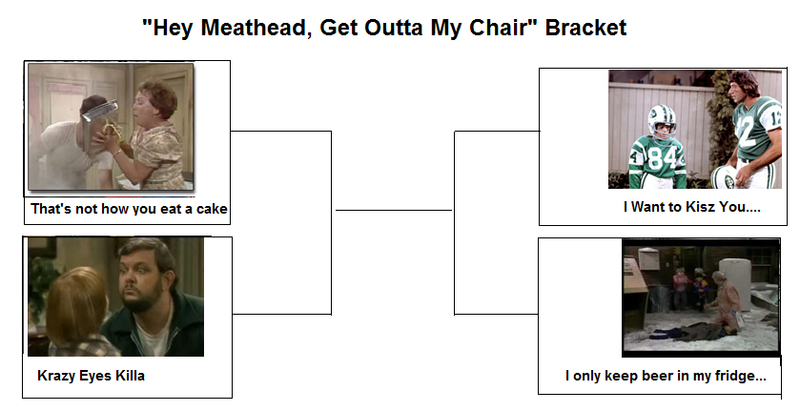 Anyway, because I’m nothing if not a hack, I’m going to do a series of “bracket” themed columns. But because I am a strange, sad man I will do it based on “very special episodes” of our favorite sitcoms. You know what “very special episodes” are – when sitcoms take a break from canned laughter and silly situations (Look! Beaver is stuck on top of a billboard!) 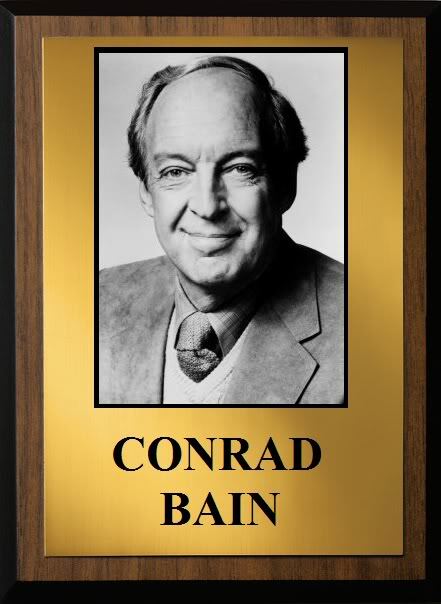 to try to teach us all about the dangers of drugs or child molestation…..and maybe win an Emmy in the process. Bless their shameless, transparent manipulative little hearts! Anyway, in order to spare you reading (and me writing) endless columns of the full field of 64, I have whittled the field down to 16. These elite teams have been selected by Computron 6000 based on strict criteria, including which ones fouled out my wife the most. In order to determine the winners, each round will be simulated 364 times in order to ensure a fair and accurate result. Or will be selected of an elite committee including myself, Mr. B and that monkey who picks Super Bowl winners by flinging poo at helmets. Monroe Ficus……Raped?!?!?! vs. Maude…..Needs an Abortion?!?!! vs. Tom Hanks Gets Drunk… on Vanilla???!? vs. This Girl Was Actually Attacked??!?! Breaking down the field: We have an incredibly strong field this year, which is arguably the strongest field in the history of this tournament, which is in its first year. 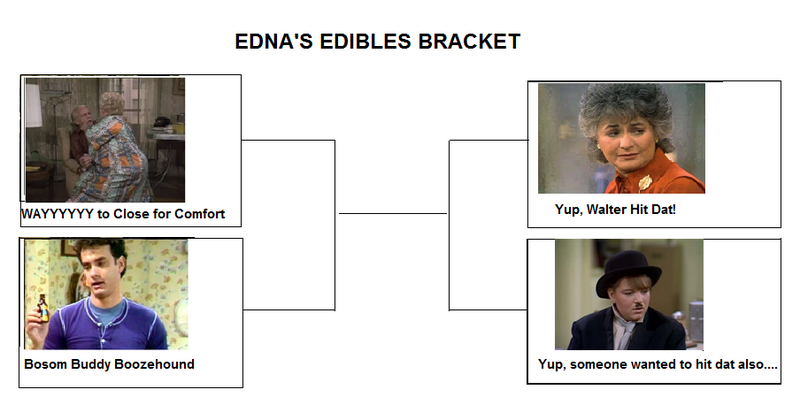 The “Edna’s Edibles” bracket looks to be the strongest of all this year – all four of them can reasonably lay claim to the title. For sheer odds, Diff’rent Strokes has to be considered the favorite to take it all this year, with three entrants among the top 16. Mr. Belvedere, with two strong entries, also has great odds. This field doesn’t lack for star power either, as Family Ties and The Brady Bunch both sport A-list guests. Tournament favorite: Diff’rent Strokes. Arnold and Dudley getting molested is an American classic. Tournament Long Shot: Leave it to Beaver. It’s going to have to overcome a significant generation gap in order to prevail. Hmmm….. No representatives from ” Small Wonder “, ” Out of this World “, ” Superboy “, ” Alice “, ” Benson ” or even ” SOAP ” ? All under / over – rated 70’s & 80’s Sitcoms & campy – type series.